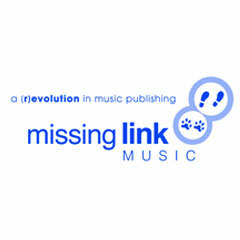 They are one of music industry’s leading publishing and copyright administration companies. They represent talents from R&B, Rock, Hip Hop, Jazz and other genres. The company has long standing relationships with major and independent labels.